Reduce Anxiety and Increase Focus and Happiness. Heal the mind. Heal the body. Stay Happy, Conscious and focused. 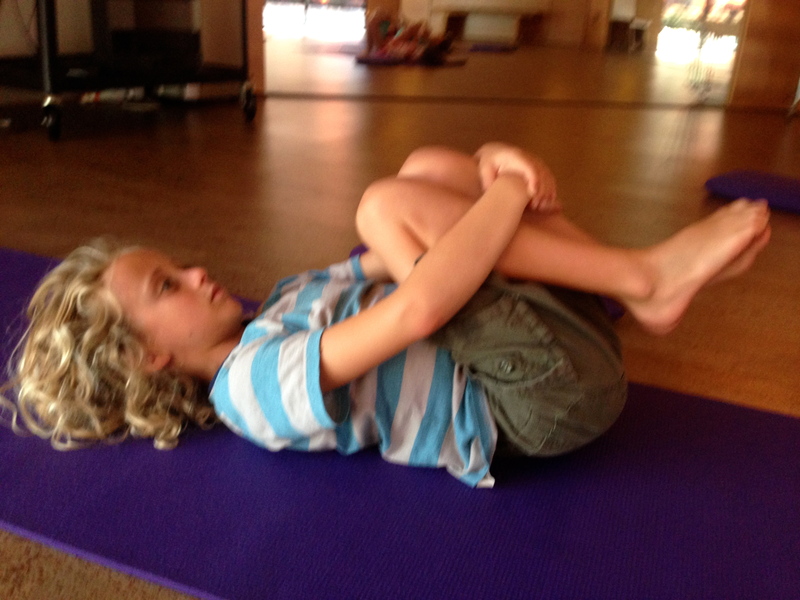 One Day Kids Yoga Teacher Training, Irvine, Ca. 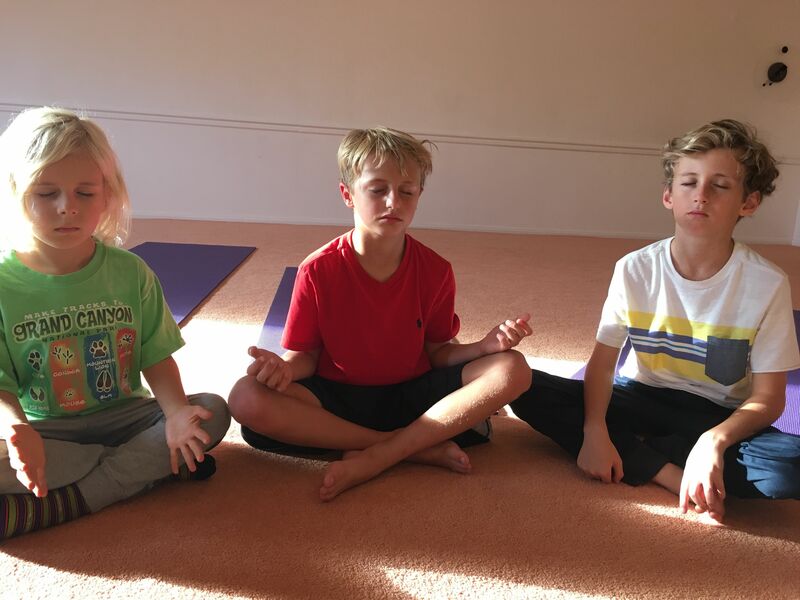 Jessi helps kids, parents and adults learn the science and practices of mindfulness which creates more happiness, peace and purpose in life. 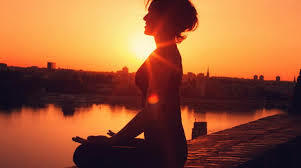 Emotional problems like anger, sadness, depression, anxiety and other behavior problems can be better controlled and consciously directed with mindfulness practices. We know this in the science and in our own experience working with kids and adults for over 30 years. The work helps you become more centered, clear minded, happy, feeling good, thoughtful, and more focused. This practice is science proven to increase resiliency and higher intelligence. Children, Families and Adults are able to shift effortlessly. Even in severe cases like suicidal thinking, anxiety or anger the practices work to redirect the mind and find positivity. Mindfulness/ Self awareness practices are the key to a happy life. Being with Jessi and in her presence is very healing for people and especially for children going through a difficult time. The body and mind have an innate ability to heal itself on an emotional, mental and physical level. 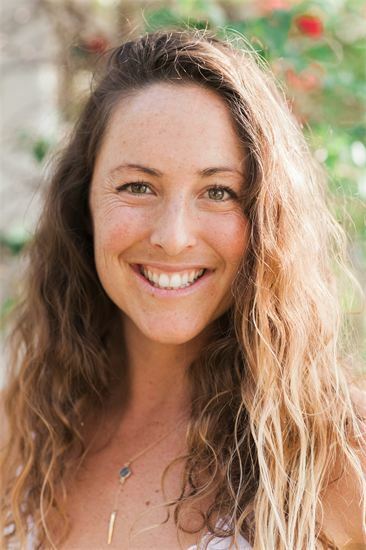 Jessi is intuitive and can see whats going on and help people on a deeper level to grow the awareness they need to achieve their goals and equilibrium of mind within themselves and for their Children and Teens. 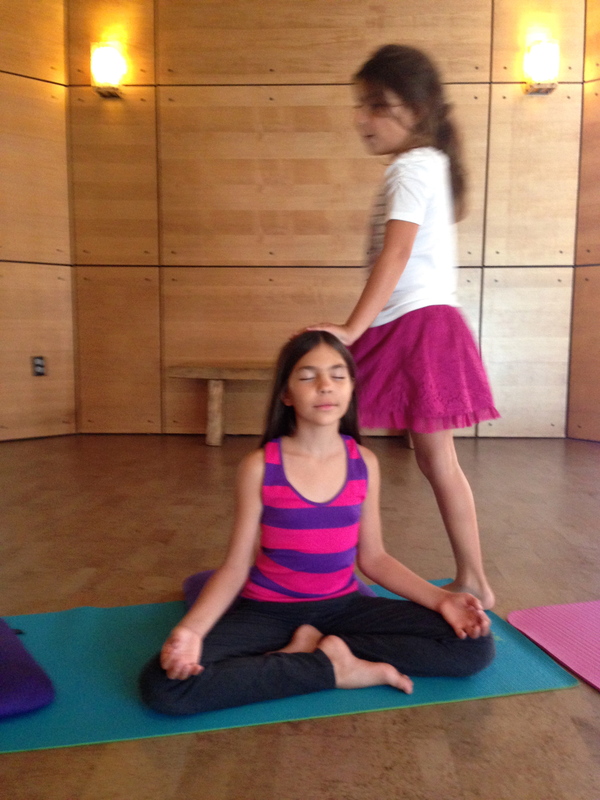 Kids especially LOVE Jessi and her playful healing presence she brings to them. She is exceptional with working with children. Like a child whisperer. Text to set up a free phone consultation with Jessi, service is for everyone: Families, Adults, Teens, Kids, Babies, Mothers, Fathers. The tools improve happiness and allow for one to gain a greater understanding. We can heal anything. Believe in the highest vision for yourself and your family.